I like words, punk rock, cats and coffee. 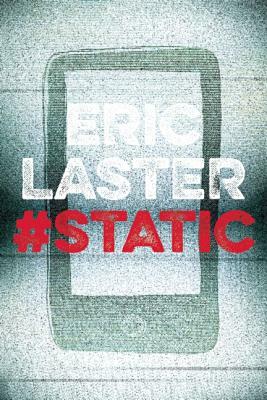 Copyright ©2014-2018 Eric Laster. All rights reserved.